Scared of losing your shirt? 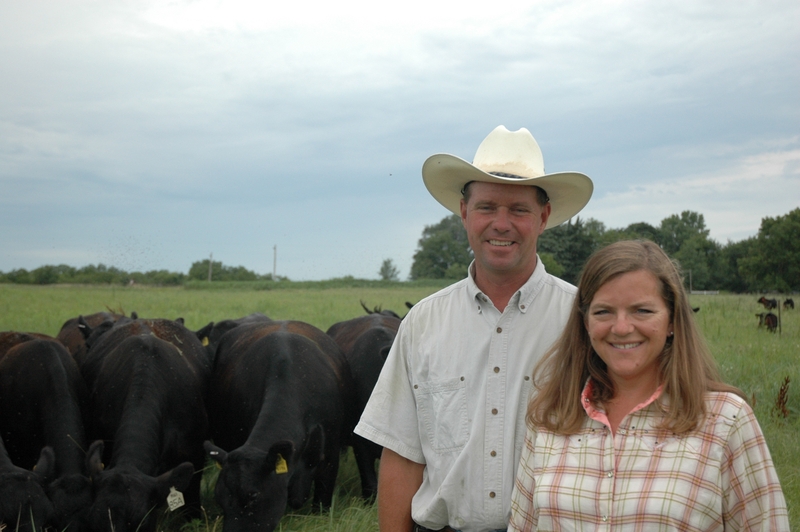 Joe Carpenter and Barb Downey feel pretty strongly about the benefits of retaining ownership of their calves through the feeding phase. You can read the whole story I wrote that year (Open to Suggestion), but the summary notes are that she and her husband started out feeding through an early CAB value-discovery program. Then they made the plunge to full retained ownership. They gradually started to build on a small base of registered Angus cattle they started in 1993 and now they believe so much in retained ownership that they encourage their bull-buying customers to do the same. Myth–Retaining ownership is a good way to lose a pile of money! Darrell Busby crunches numbers as manager of Iowa's Tri-County Steer Carcass Futurity. Fact—Sure, every year is different and there’s no guarantee that you won’t lose money, and a lot of it, retaining ownership. But the odds are greatly in your favor if you do a little homework, and there is a pile of good data that says it’s still a sound strategy. 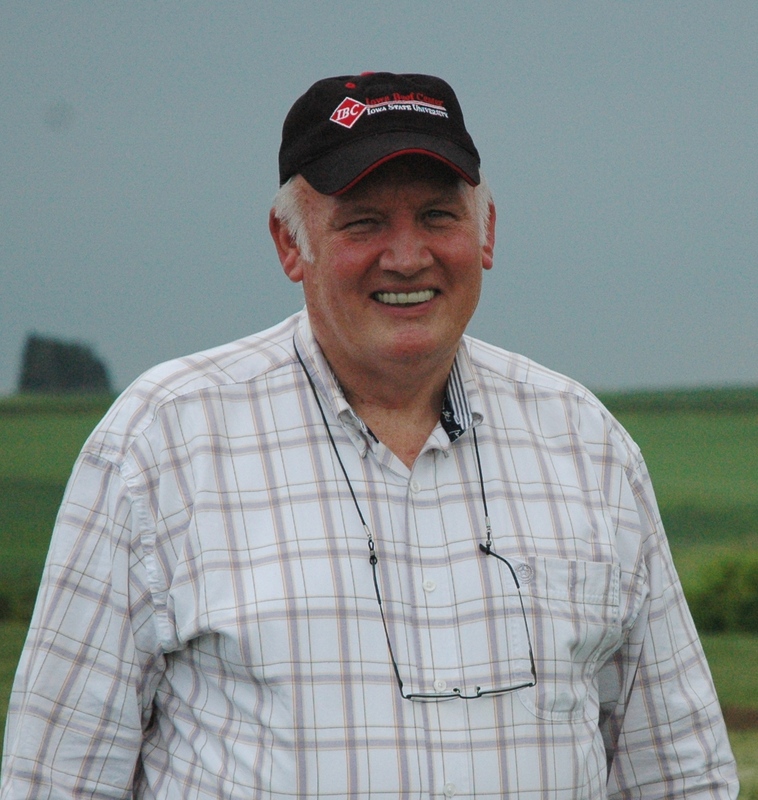 During a summer interview, Darrell Busby, of Iowa’s Tri-County Steer Carcass Futurity (TCSCF), mentioned that last year was the most profitable year they’ve had. Producers averaged more than $140 per head. “Profit is the happiness index of the beef industry and when you retain ownership and make a profit, then things go well,” he said. Of course it’s important to note that’s AVERAGE. If your cattle are better than average, that number could be higher. If your cattle are poorer than average,then you’ll want to change that fact,or be prepared for results you won’t want to talk about. Barb Downey is so convinced that it’s making her more money, she posts her results on the ranch’s website. The Calf Price Breakeven Calculator can help you pencil out the economics of selling calves vs. feeding your cattle. Talking to a helpful feeder can make all the difference. Many CAB-licensed feedlots offer partial ownership options and can ease you into the feeding arena. Have you tried this marketing strategy? What was it like to make that leap? Any advice for others?